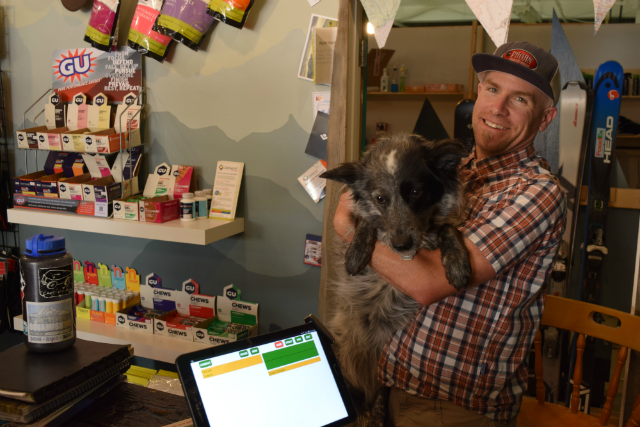 Purcell Outdoors selects POS-n-go for its point of sales system. They carry a wide variety of outdoor equipment and supplies for the avid back country climber to the weekend hiker taking on the local trails. Patrick Humenny and his pal Jasper are there to help you find the right equipment for the right trek, either local or off in some far flung land. Humenny said, "POS-n-go is very easy to operate. It's a simple system loaded with features. I have recommended POS-n-go to other business owners." POS-n-go provides Humenny with complete inventory control over the 1100 plus products he carries @purcelloutdoors. As well, POS-n-go "makes doing books easy." Humenny also tracks the purchases on over 250 registered customers which allows him to target his marketing to their preferences.